Tickets include food and admission to beach event. Complimentary Valet with ticket purchase. 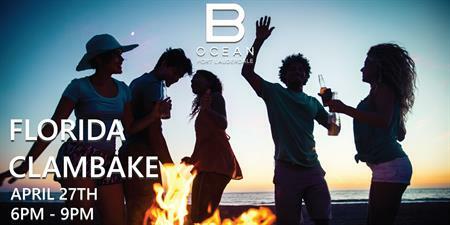 Join us for a night of American tradition and beach-side festivities! 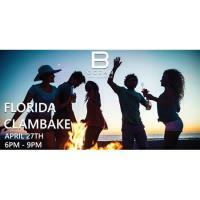 Featuring live steel drum music and seafood by Chef David Morales.